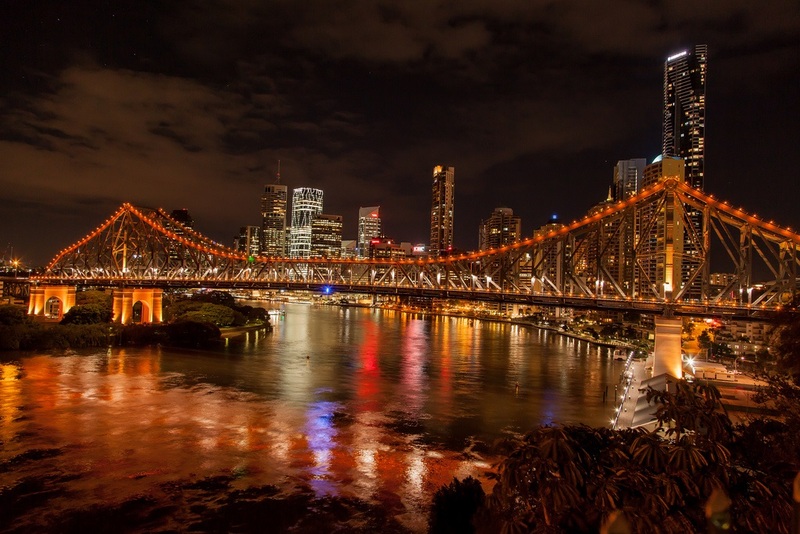 Nestled between the Gold Coast and the Sunshine Coast in the state of Queensland, Australia, Brisbane is a charming, unhurried city, albeit the third largest on the continent. While it may not be as well known a tourist destination as Sydney or Melbourne, Brisbane has made a name for itself as a city with a thriving cultural pulse and many attractions for those who do not mind taking a little time out to discover its treasures. From heritage buildings, to plays and musicals, from great places to eat out, to just being a pretty place you can walk around in, Brisbane has got a lot to offer. 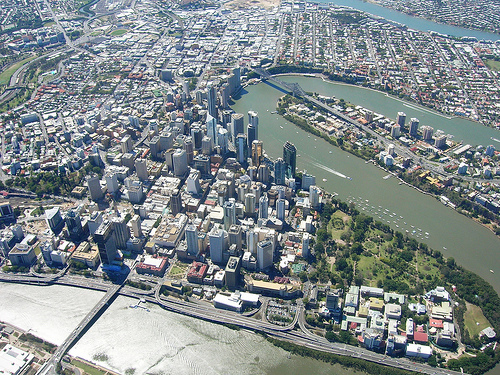 As the capital of Queensland, Brisbane has the honour of being home to the Queensland Cultural Centre. Located on the South Bank, this beautifully designed building has something for every kind of art connoisseur. You could start with the Gallery of Modern Art, home to over 10,000 works from both Australian and international artists. This is the largest art gallery of its kind in Australia, and has housed everything from Warhol retrospectives to Valentino. If that is not enough, you could go visit the skeleton of an Australian dinosaur at the Queensland Museum, or indulge your bibliophile tendencies at the massive Queensland State Library. If you are into heritage buildings, take a look at the Parliament House which was built in 1868, and the Old Government House, dating back to 1862. When you are done, simply cross the street and take a peek at the Brisbane Botanic Garden. While it is rich in art and history, Brisbane also has a lighter side, though perhaps not as happening as its better-known coastal counterparts. The South Bank has acres of space in its parklands, lagoons, lush gardens and the Streets Beach. You can soak up the rays, have a swim and catch up on some reading, or take a nap. Pack yourself a picnic or take along a portable grill to make some barbeque. 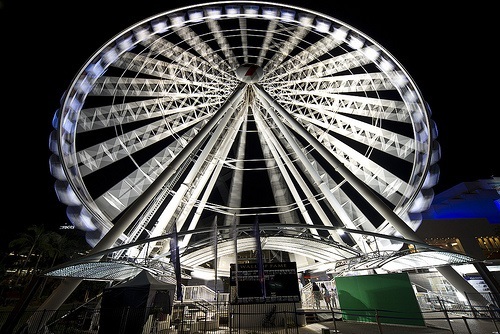 If you want a bird’s-eye view of the city, get yourself on the Brisbane Wheel. The Brisbane Festival is something to look forward to, if you are visiting in September or October. There is a great opening night party, and the city comes to life with circuses, exhibitions, dance performances and much more. Though essentially a metropolis, a whiff of laid back outdoor life pervades all of Brisbane, reminiscent of the unhurried lifestyle you experience in Bali or Thailand. The Brisbane River runs through the city, and you can visit the Port of Brisbane, or take a relaxing evening cruise on the river. You can even take a ferry to North Quay, just for the experience. Food, drink and relaxation are key on a Brisbane visit, as is the soaking up of the myriad cultural journeys Australia has to offer. 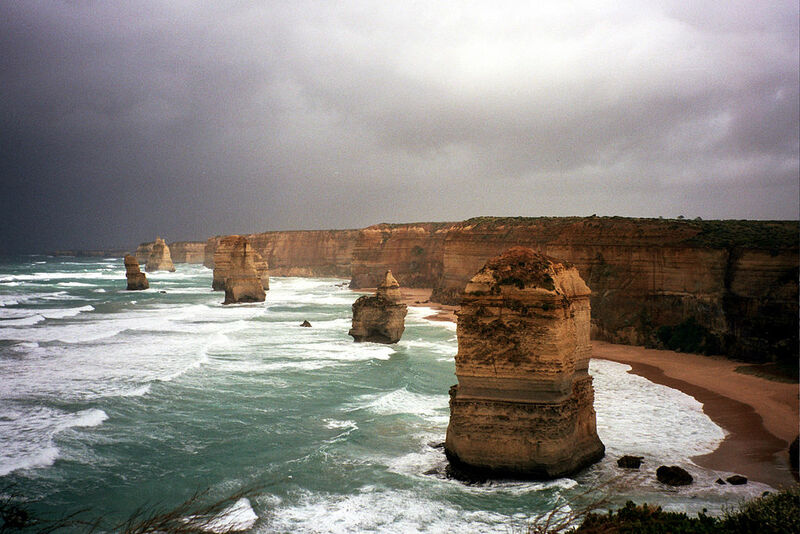 If you are looking for a fast-paced, hard-partying vacation, you are probably better off in Melbourne, Sydney, or on one of the coasts. However, if you are looking to slow down a bit and just take a load off while having some fun, Brisbane will not disappoint.